Cyber Safe Warwickshire - Amazon staff listen to Alexa recordings and put them in chat rooms. 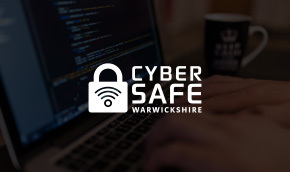 Cyber Safe Warwickshire - Amazon staff listen to Alexa recordings and put them in chat rooms. Home Amazon staff listen to Alexa recordings and put them in chat rooms. The website claimed that Amazon staff have occasionally heard "distressing" recordings - with some workers even sharing funny audio clips in internal chat rooms. 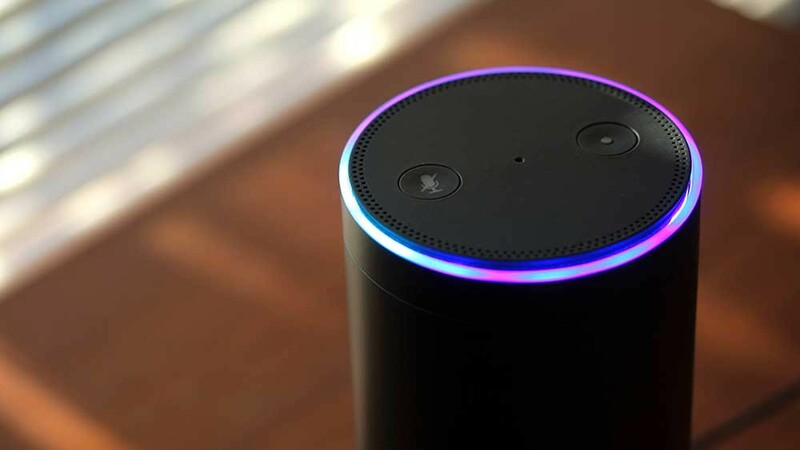 In a statement, the online retail giant confirmed that recordings were used to enhance Alexa's ability to understand human language and speech patterns. An Amazon spokeswoman added: "We take the security and privacy of our customers' personal information seriously. We only annotate an extremely small sample of Alexa voice recordings in order to improve the customer experience," said a spokeswoman. This month Action Fraud have given warnings about Computer Service Fraud Victims being re-targeted as well as Fornite Gamers being targeted for scams. 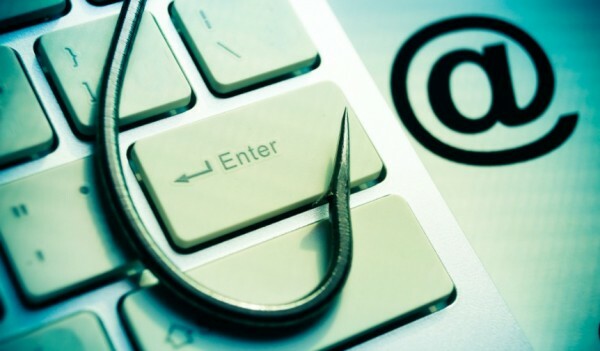 WannaCry phishing emails and fake EE Text scams are also included.